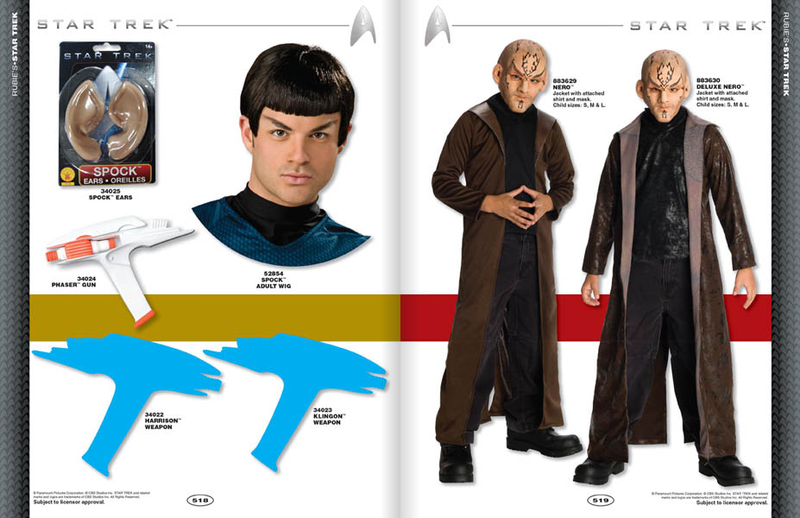 I wonder if we're going to get some music sung in Klingon? 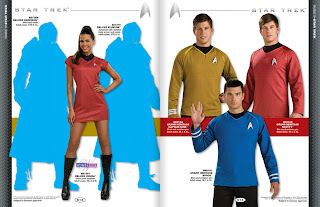 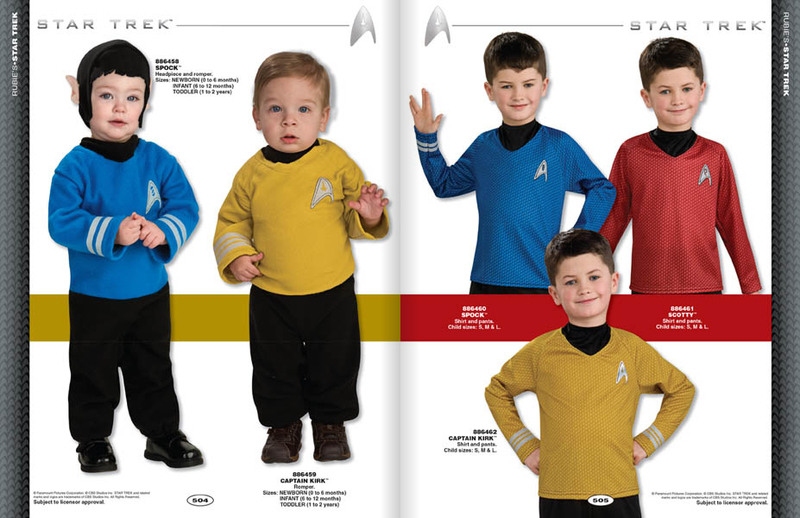 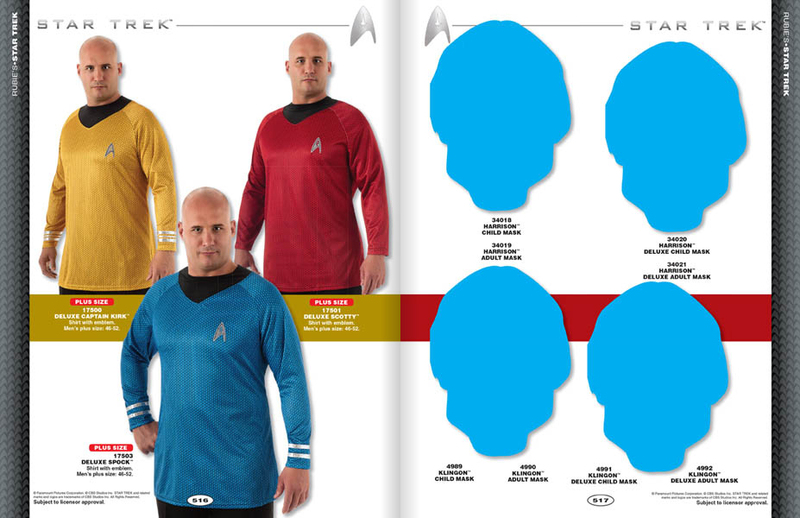 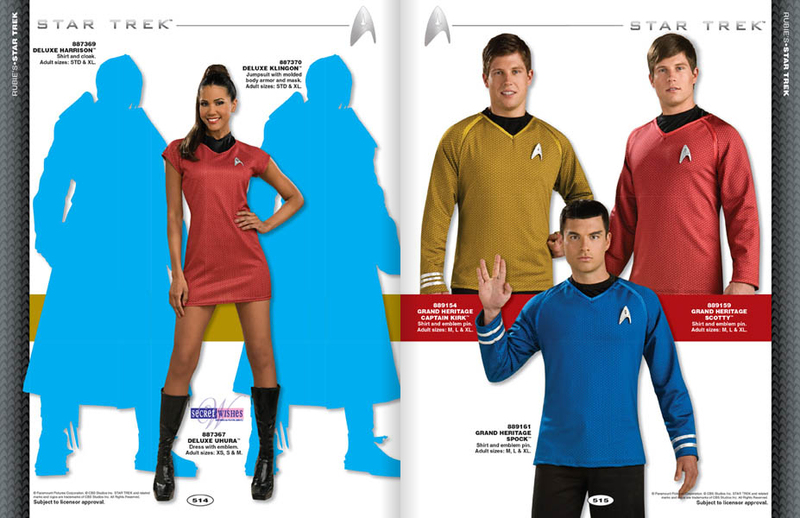 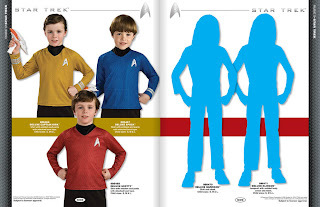 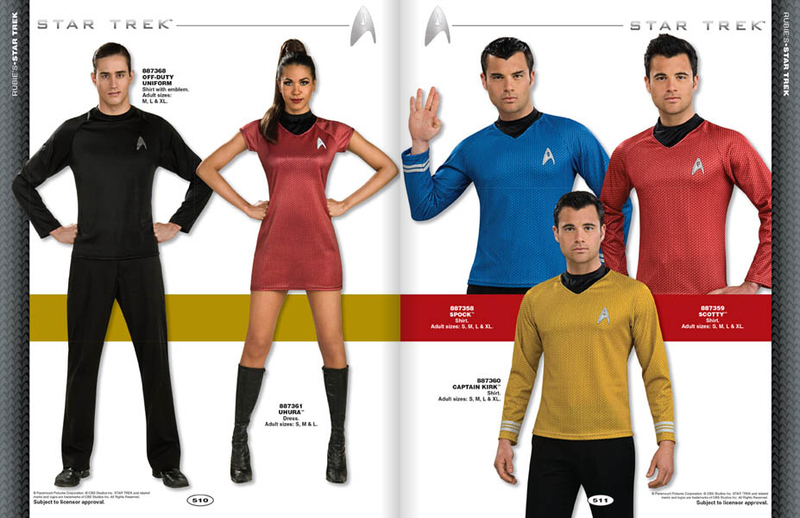 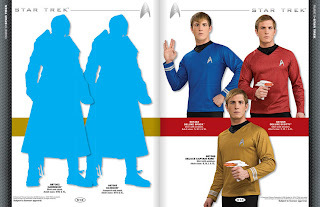 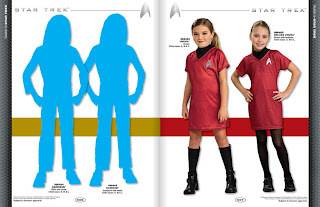 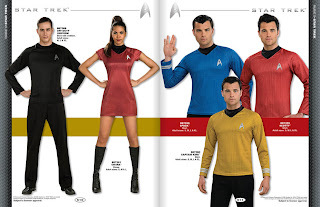 In my last Into Darkness round-up I mentioned Anovos is re-issuing some of it's nuTrek costumes. 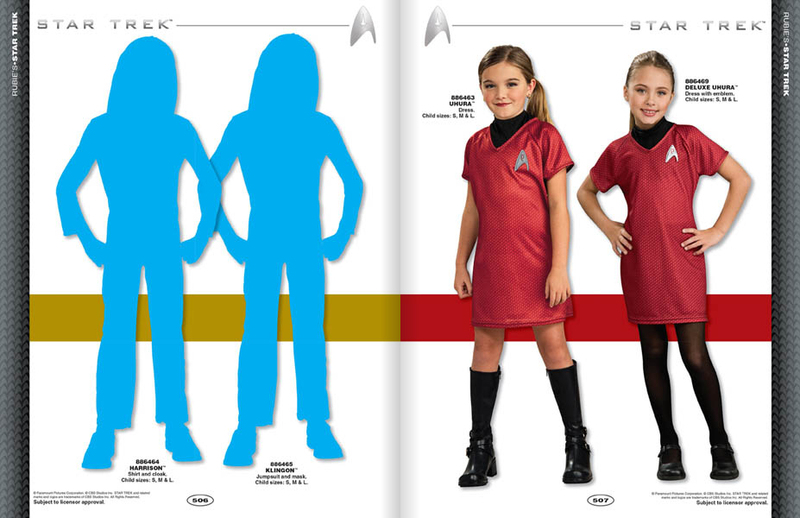 Well Entertainment Earth have now added the missing female versions; you can now pre-order an Uhura or Carol Marcus uniform, as well as the Kirk, Spock, and Scotty tunics.